Found within close proximity of Codsall town centre, a rare opportunity to purchase an area of pasture and woodland totalling 14. 2 Acres. The land has not been used for a number of years but has previously offered excellent grazing land for sheep and cattle. Equally the land could be utilised for equestrian purposes with buyers developing specialist facilities if required, subject to planning permission. There is a network of bridlepaths and country lanes surrounding Codsall which are ideal for exercising horses as well as several notable equestrian centres within close proximity, including Kingswood Equestrian Centre where regular events are hosted. The woodland area is found to the north of the land and totals 4.8 Acres. This area includes a spring fed pond which could be improved to provide a haven for wildlife and birdlife or stocked with fish for angling purposes. In the event of planning permission being granted for any form of development other than agricultural or equestrian use on the land the sellers or their heirs will be entitled to a proportion of the increase in value. The terms of this clawback to be agreed between the seller and buyer. 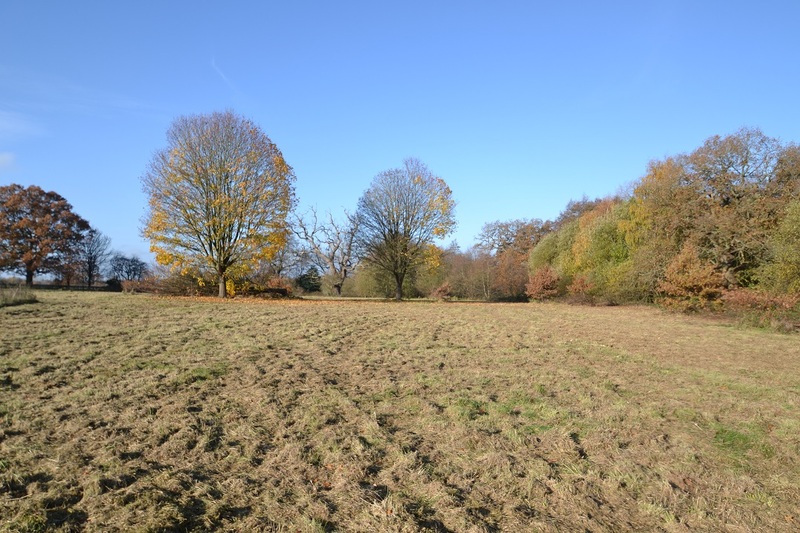 We are advised that the land is sold freehold with vacant possession upon completion. The land is not registered under the Basic Payment Scheme. No mains services are connected to the land. Both mains water and electric are believed to be available in the area, connection to these will be at the cost of the buyer. The land has the benefit of an unrestricted right of way over Oaken Drive to allow access. A mains sewer crosses over the northern field from Springfield House to Codsall. The property is sold subject to and with the benefit of all rights including rights of way, whether public or private, light, support, drainage, water, telephone and electricity supplies and other rights and obligations, easements, quasi-easements and restrictive covenants, and all existing and proposed wayleaves or masts, pylons, stays, cable, drains and water, gas or other pipes, whether referred to in the Sales Particulars or not, and to the provisions of any Planning Scheme or County or Local Authorities without obligations on the part of the Sellers or their agents to specify them. For further information download the full sales details shown at the top of this page.